Bus (Shuttle Service): Citibus will be providing FREE roundtrip shuttle service beginning at 3pm, 2 hours prior to Pray Jones Stadium 2018, until 1 hour after conclusion of the event. 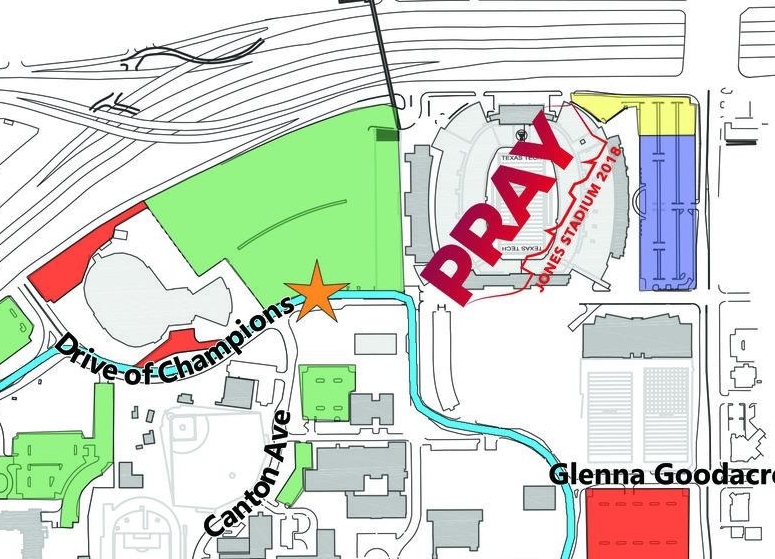 The buses will pick-up from the lots listed below (NO other lots will have bus pick-up for Pray Jones) and drop attendees off at the southwest corner (Gate 1) of the stadium. Citibus stadium drop-off is at the southwest corner (Gate 1 area) of the stadium. 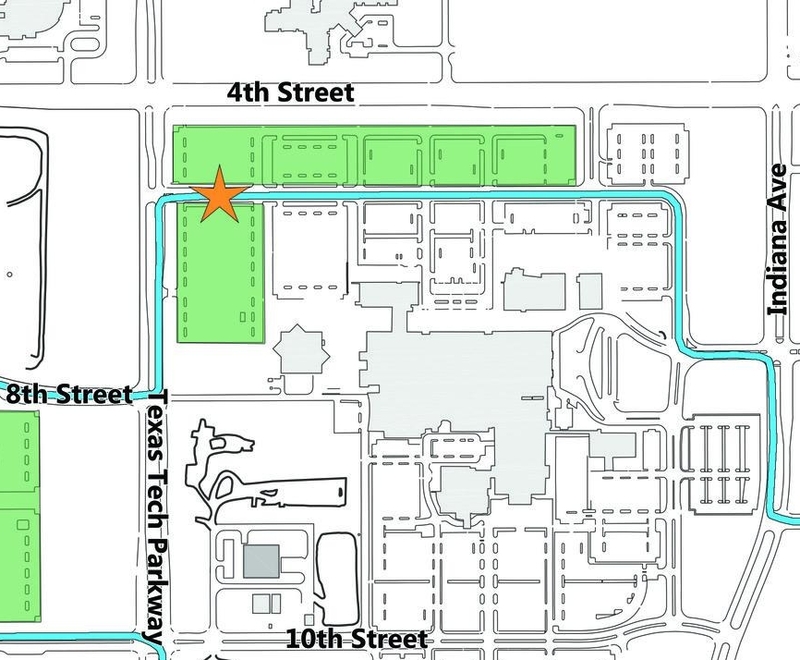 All Buses and Large Vehicles should go to LOT 3 west of United Supermarkets Arena (18th & Indiana Ave.). You can then ride the Citibus bus to the stadium. ADA Public Parking: ALL of the East parking lot next to Jones Stadium will be reserved for ADA parking. There will be a limited number of reserved ADA parking in West parking lot next to Jones Stadium. You must have a valid ADA placard and/or hangtag. ADA patrons may also park in any of the other three lots and ride CitiBus to the stadium. All Citibus buses are ADA equipped. Post Event Citibus busses will pick up passengers at Gate 1 to return them to their parking lot. NO DROP-OFFS OR PICK-UPS will be allowed at the Stadium due to security and safety concerns. All individuals must park in one of the lots below with Citibus pick-up and ride the busses, or if you have an ADA pass, park in the ADA reserved lot. All Citibus busses are ADA equipped. The lot on the East side of Jones Stadium will be reserved for ADA parking The lots on the West side of Jones Stadium, between the Stadium and the Coliseum, will have limited ADA parking. These lots will be RESERVED FOR ADA AND ELDERLY PARKING. The PURPLE area shows the designated Bus/Large Vehicle parking. Please use this lot if you are driving a vehicle of this type.